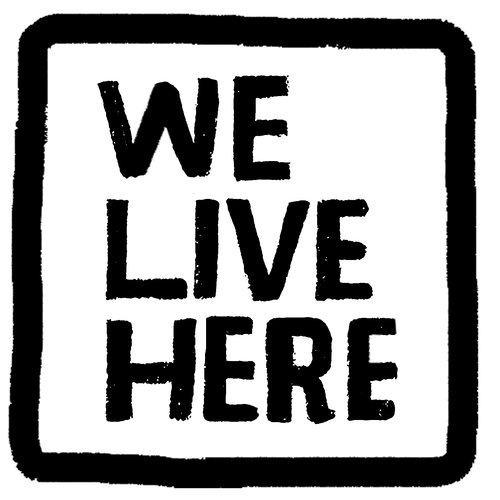 We Live Here is a podcast that explores the issues of race, class and power that led to the emotional eruption in the wake of Michael Brown’s shooting death in Ferguson. The show is part of Project Catapult, from PRX. In 2017, the nation was transfixed with the fight in New Orleans over the removal of its confederate monuments. That spread to other cities — including here in St. Louis. But what now? We Live Here gets a seemingly simple question from a regular guy who wants St. Louis to do better around race and economic progress. And then they take that question to woman who wants the same, and just so happens to have recently come into a considerable amount of power. A very, very special guest helps Tim and Kameel explore the whitewashing of Jesus. And, meet a local minister who’s trying to help his mostly white congregation rethink what Jesus looked like.